The Wharton Sports Business Initiative is the forum that provides thought leadership and disseminates research for the business of sports. 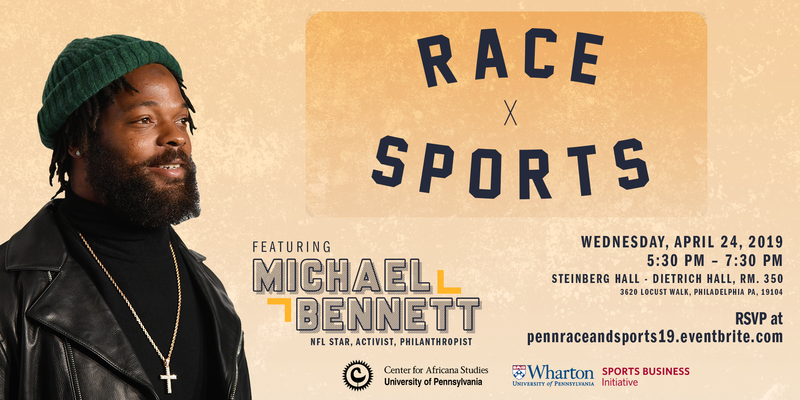 Join the Wharton Sports Business Initiative and the Center for Africana Studies for Race and Sports 2019. Michael Bennett, Super Bowl Champion, will be speaking on April 24th at 5:30pm. Join us for an in-depth conversation on the philanthropy and activism. 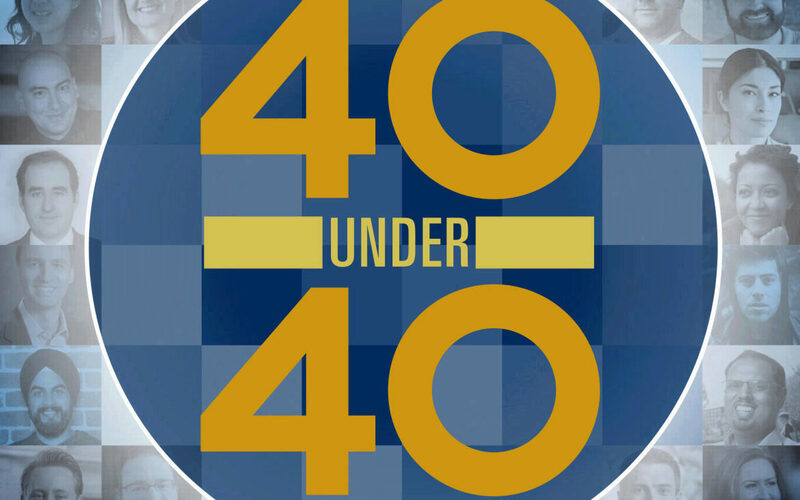 Congratulations to Penn alumni who have been recognized by SportsBusiness Journal! Hosts of Wharton Moneyball Eric Bradlow and Cade Massey speak with leaders from the world of sports.